The Spears School of Business was well represented at the annual University Awards Convocation ceremony when several faculty members and a staff member were recognized for their contributions to the school’s success on Dec. 4 at the ConocoPhillips OSU Alumni Center. 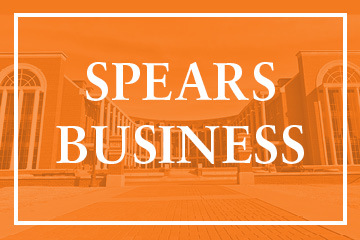 Five Spears School of Business students have been selected as Oklahoma State University Seniors of Significance for the 2018-2019 academic year by the OSU Alumni Association. 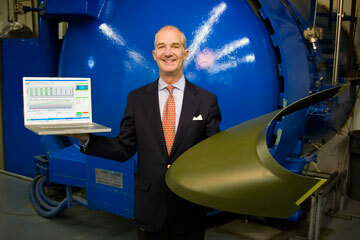 Spears School of Business alum Carl J. Wiese has carved out a rich career in business, excelling in varied roles with several heavyweight companies: Texas Instruments, Apple, Lucent Technologies, Cisco and now BlackBerry. Jacob Thorley, a management and marketing major from Ada, Okla., has been selected as one of Oklahoma State University’s Top 10 Freshmen. 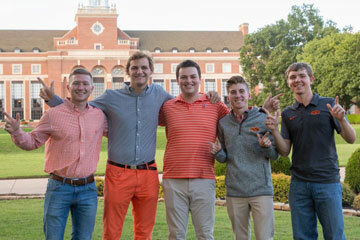 Five outstanding Spears School of Business students are among the top 40 in their class at Oklahoma State University after being selected as Top 20 Freshmen Men. 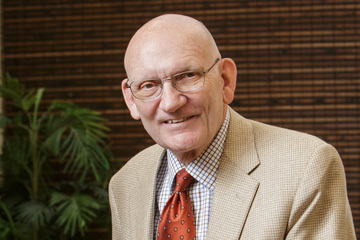 Bob Austin, a 1976 OSU graduate (marketing), will be one of four alumni inducted into the Spears School of Business Hall of Fame on Oct. 5. 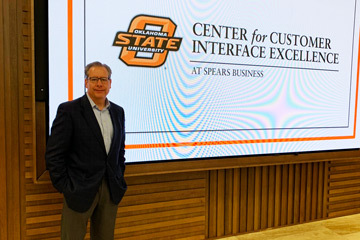 Spears School of Business at Oklahoma State University will be hosting a retirement reception for Lee Manzer from 3-5 p.m. Sept. 20 in the Keystone Commons of the new Business Building. 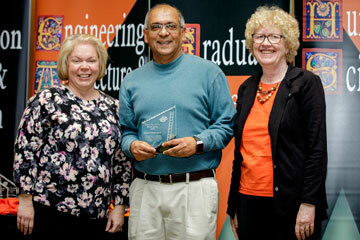 All are welcome to come and wish the longtime OSU marketing professor congratulations on his retirement. 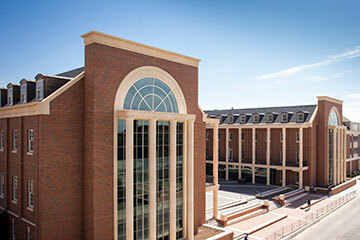 Oklahoma State University’s Spears School of Business will honor four alumni – Bob Austin, Dan Gilliam, and Mike and Judy Johnson – with their induction into the school’s Hall of Fame on Oct. 5 at the ConocoPhillips OSU Alumni Center.